This 2018 Porsche Carrera T Illustration was commissioned as a gift. 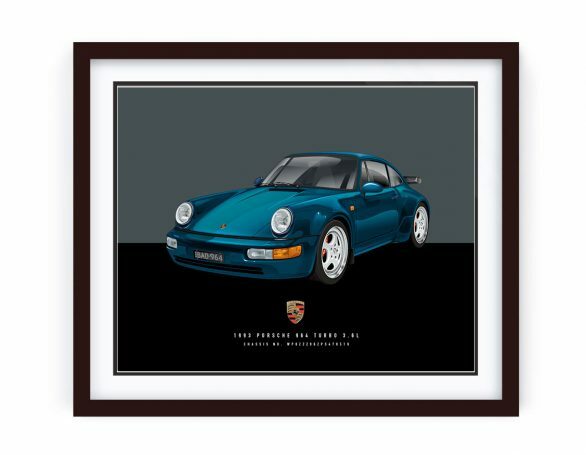 Presented in Miami Blue, the Carrera T is what I believe the sweet spot in the Porsche range! 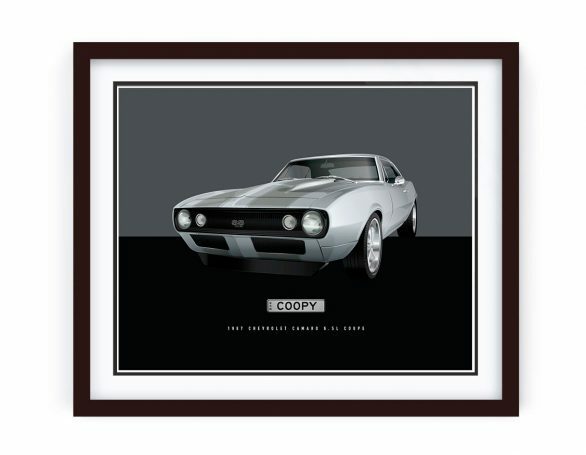 The personalised illustration was requested in the 3/4 view to show off the iconic 911 curves. 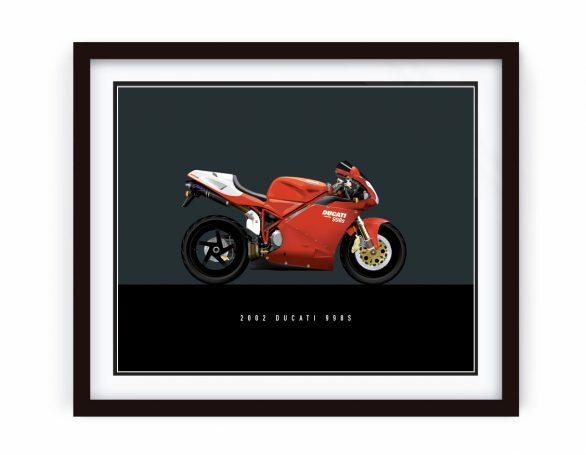 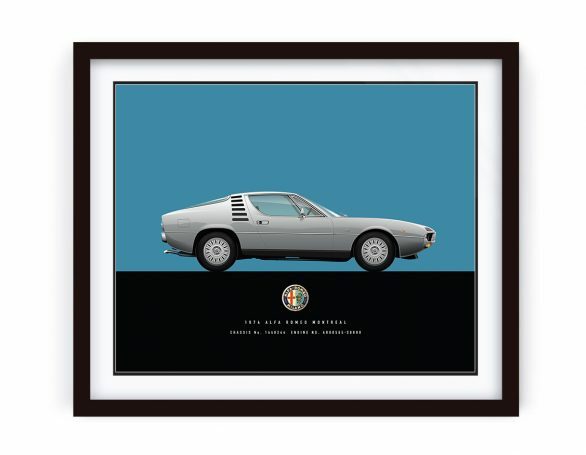 Also requested the rims in full flight, personalised plates and the Vin number to really make this illustration a one-off. 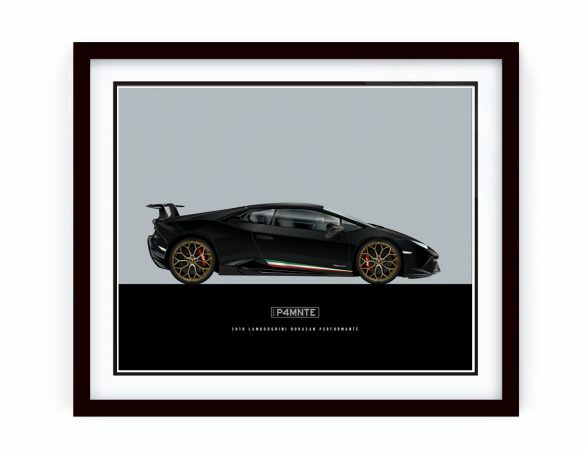 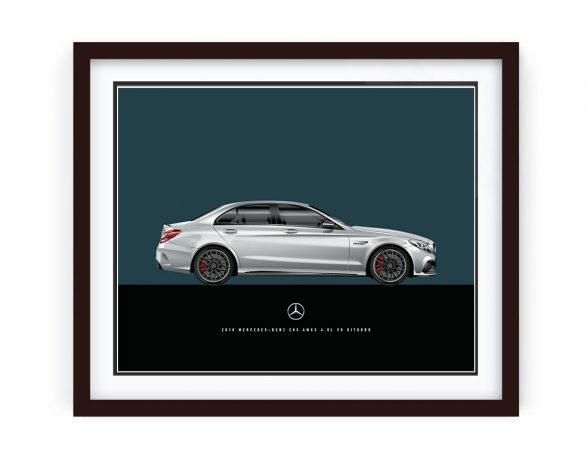 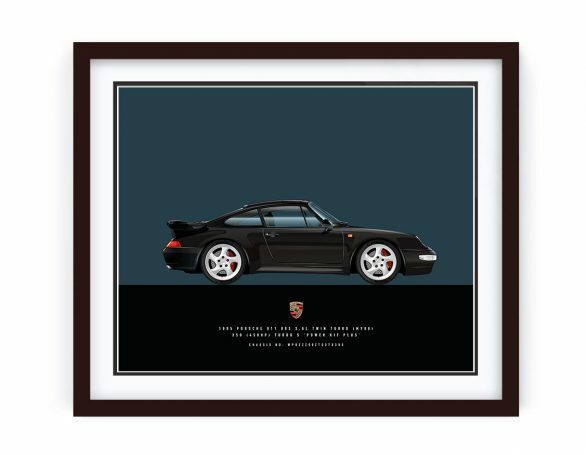 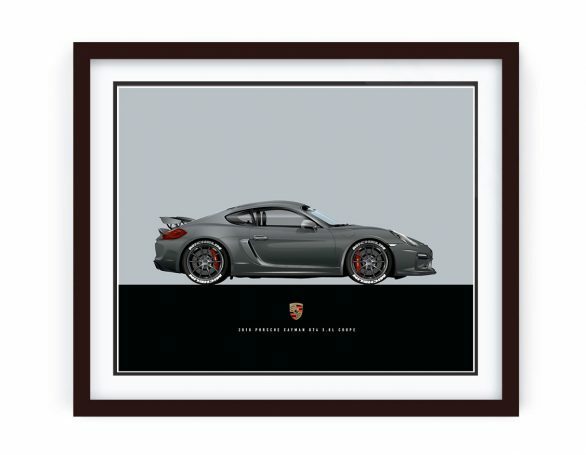 Limited to 1-of-1, you won’t see this illustration anywhere else, it’s what makes for the ultimate Porsche Gift.